My name is Armands. I run one of the leading baby photography studios in Edinburgh. Mainly specialising in newborn photography sessions. It is quite funny what normally families think of newborn photography sessions and how it is done. I always meet with family prior the session and explain what to expect and how the session might go. Love to be honest and explain everything. These educational pages should give you a good idea on how the session goes and what would be some difference to consider when you look for newborn photographer. Let’s get started. 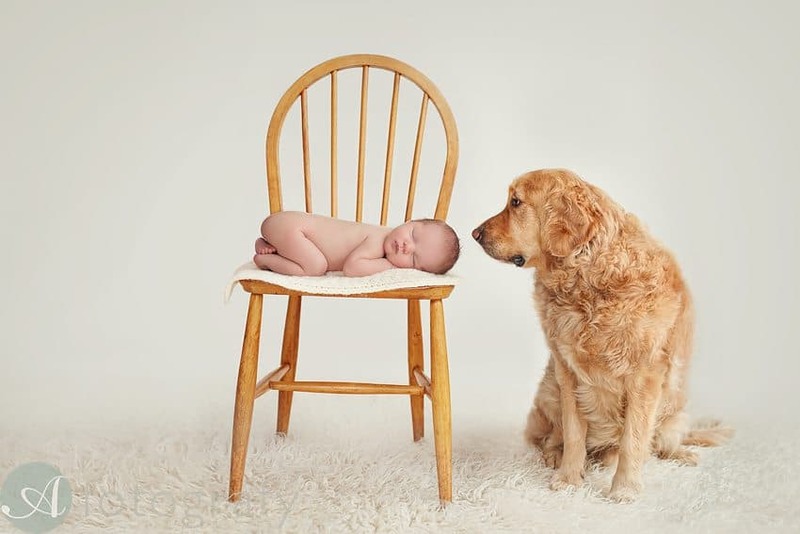 What is newborn photo session? 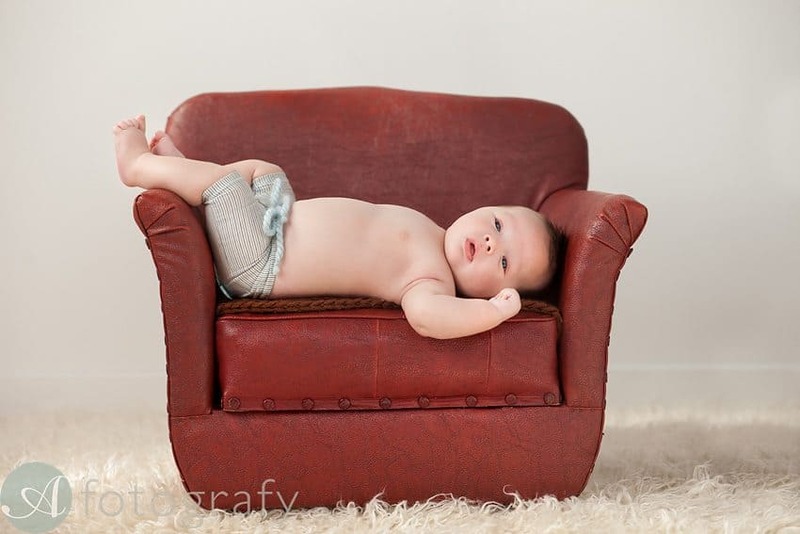 In our studio we consider newborn session to be with baby aged anywhere from birth to 5 weeks. From 6 weeks onwards we call it baby sessions. Generally we try to photograph newborns at around 10 days mark. Sometimes I would take in newborns at around 4 weeks mark, but then most likely little one will be awake and a lot harder to get nice posed newborn photos. 5 week old newborn baby. 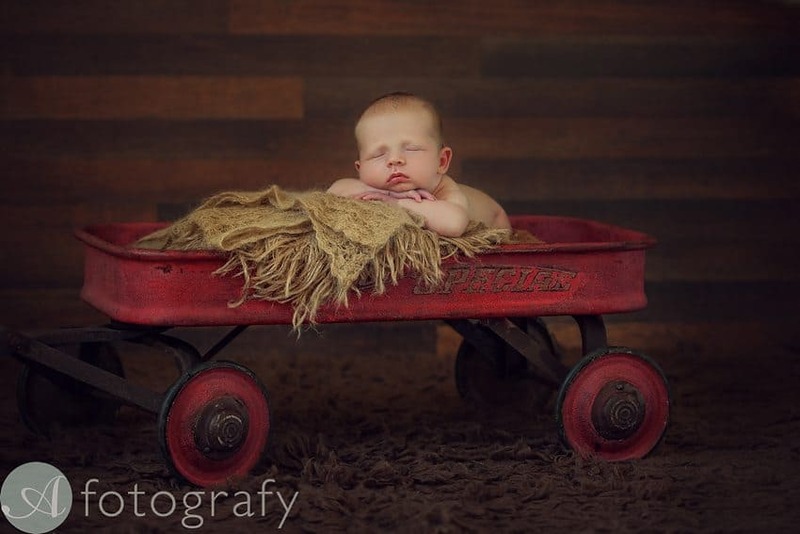 What is custom newborn photography? I get asked this question quiet a lot. You have always a choice where to get your baby photos done. You can get newborn photos at the hospital done by hospital photographer, you can go to Pixie Foto and get them done there. 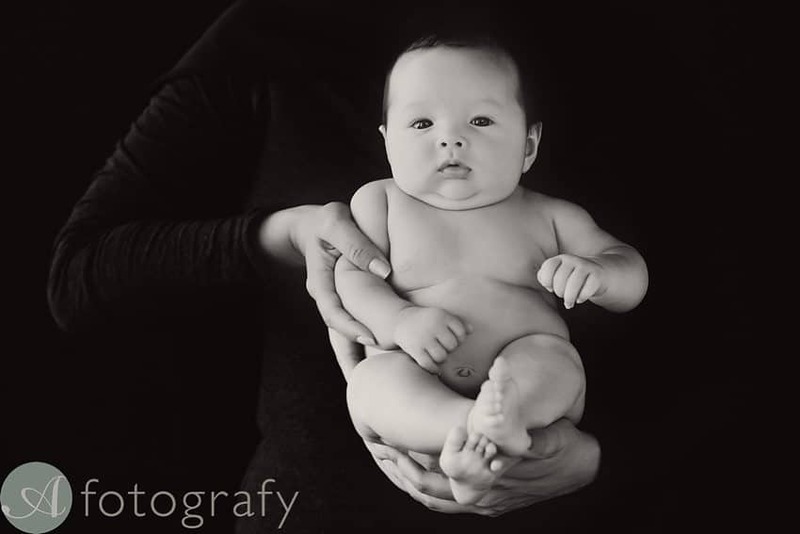 So what is the difference between my custom newborn photography and your traditional hight street baby photography? First of all the length of the session itself, more attention to details and a lot, lot better posing of newborn. 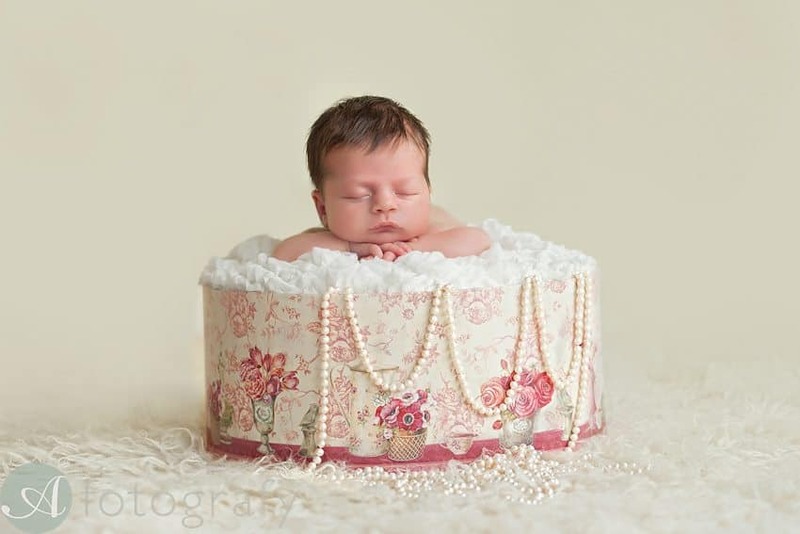 Specialised newborn photographers are trained to pose newborn babies. Sessions are anywhere from 2 hours and plus. Props and choices of set ups are another big bonus point. 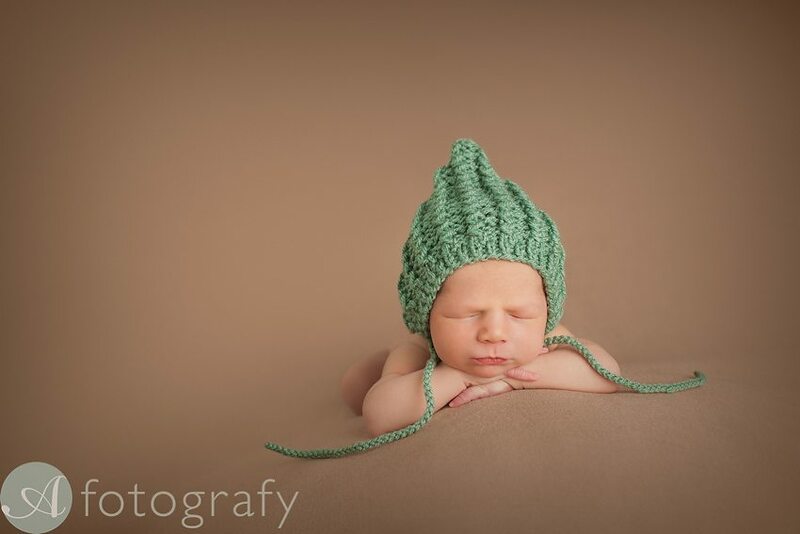 There is a lot more care and creativity for beautiful newborn photos going into process as well. This topic could be expanded for whole separate section itself, but once you will look on my newborn photography website, it should give you a good idea of difference. Don’t forget to watch the newborn video as well. That shows how the sessions normally go. Availability and when to book. Newborn session should be booked as soon as you can. Myself I get booked out around 2 month in advance. Simply because I photograph only 3 newborn a week and I have lots of other types of session to do. I can do only one newborn per day as heat and concentration level is wearing me out quickly. It is a hard work. Occasionally I might have availability for last minute, but don’t bet on that. Once you have made a booking I would pencil you in my books and just wait till baby is here. 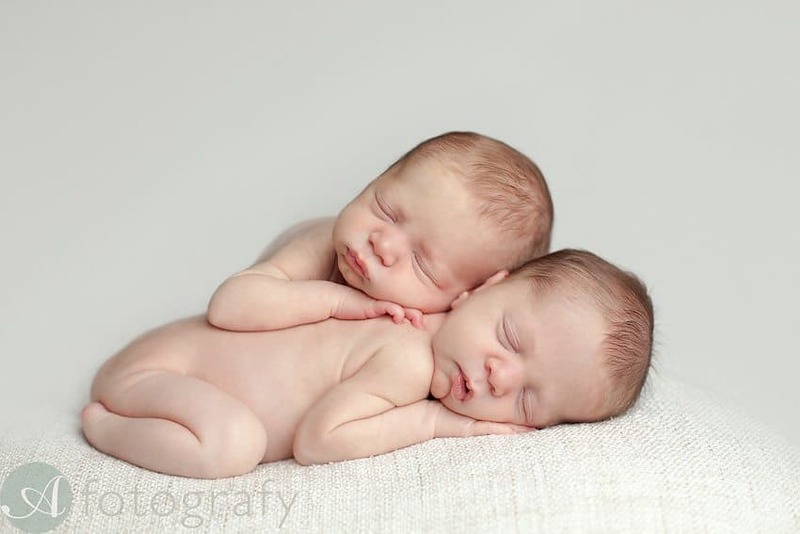 When is the best time to photograph newborn? This is very tricky topic as in past 5 years I have seen all. 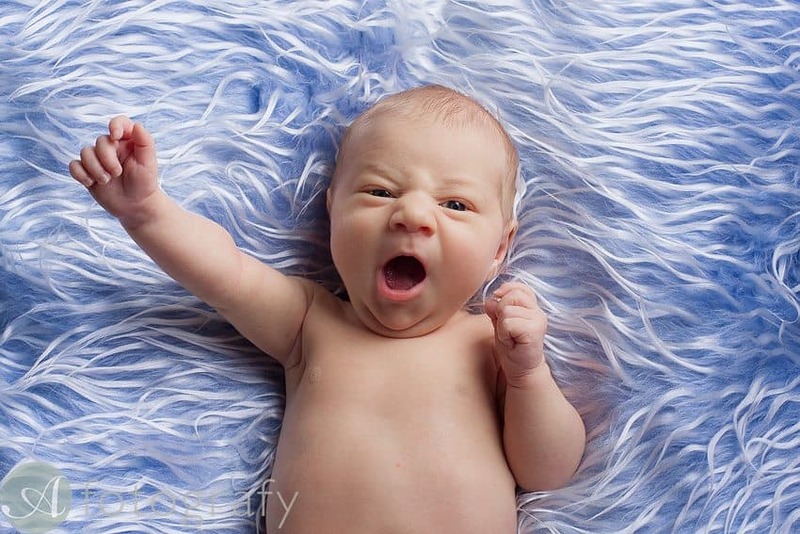 Older newborns sleep like charm and also 5 day new newborns are awake all sessions. I can definitely say that somewhere between 5-14 days is good range. Normally I meet my models sometime around 10-12 days age. The crucial part of this is to give me a call on the same day when baby is here so I can book you in a week after. I hope this first part answered few of your questions and I look forward to put together second part. I will talk about actual process of newborn photography sessions. Would you like to find out more about my newborn photography? There is whole resources page on my newborn website.